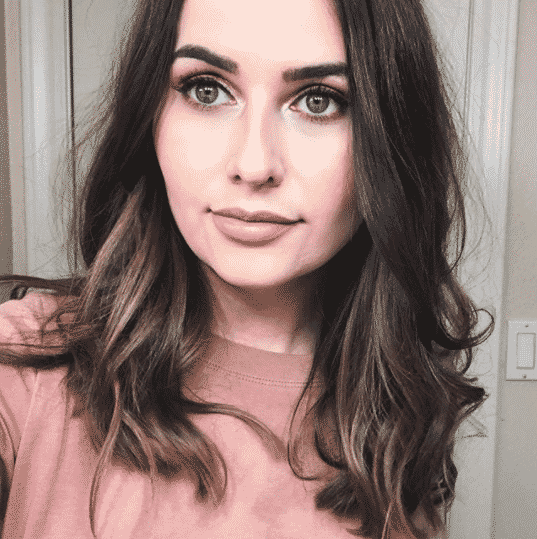 Are there any NYX vegan products? 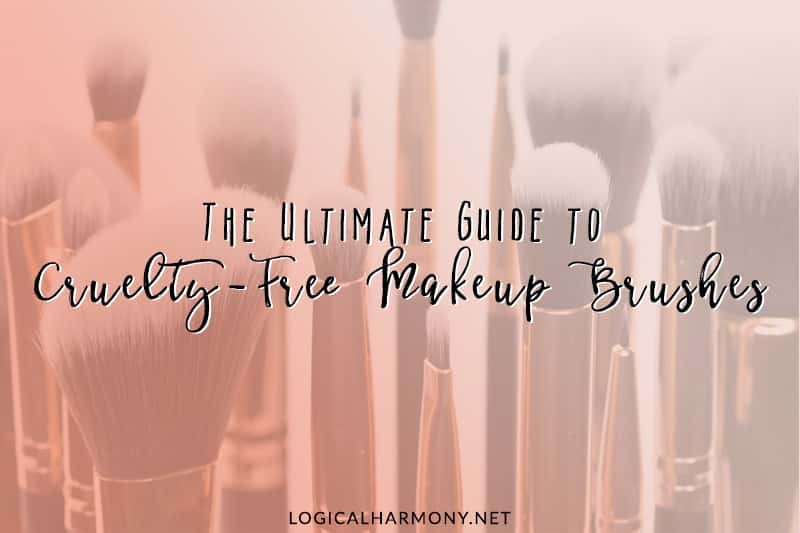 This guide from Logical Harmony will help you find out! NYX is cruelty-free, and for several years they have said that they do not have any vegan options. This recently changed and they are now able to confirm what products are vegan-friendly! Because I get so many questions about this popular drugstore brand, I wanted to create a NYX vegan products list quickly to help anyone who is interested. In an effort to make shopping easier, I wanted to create this guide to help anyone with questions about the NYX vegan products! Yes. NYX is a cruelty-free brand. None of their products are tested on animals, at any point, by any parties. They also do not sell in any markets where animal testing is required by law. NYX is owned by a parent company, L’Oreal, that does test on animals. There are a lot of different opinions about supporting cruelty-free brands that are owned by a parent company that tests and I believe this is a choice individuals should make for themselves. Are any NYX products vegan? Yes! Yes. Thankfully, NYX is not only cruelty-free but there are some NYX vegan products available! 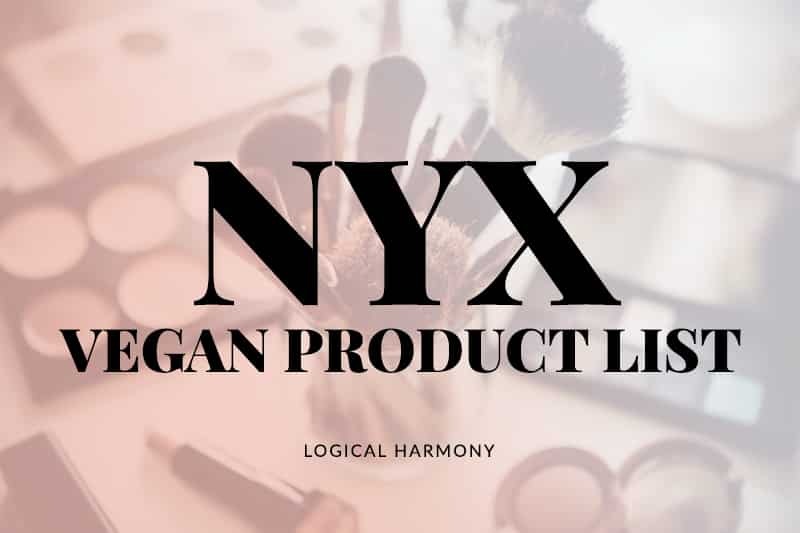 The current NYX vegan products are listed below. Because NYX has only recently announced that they have vegan products and some have been refomulated, please check ingredient lists on packaging before buying in stores to ensure that the specific product(s) you are purchasing are vegan as some previously did contain animal or animal-derived ingredients. 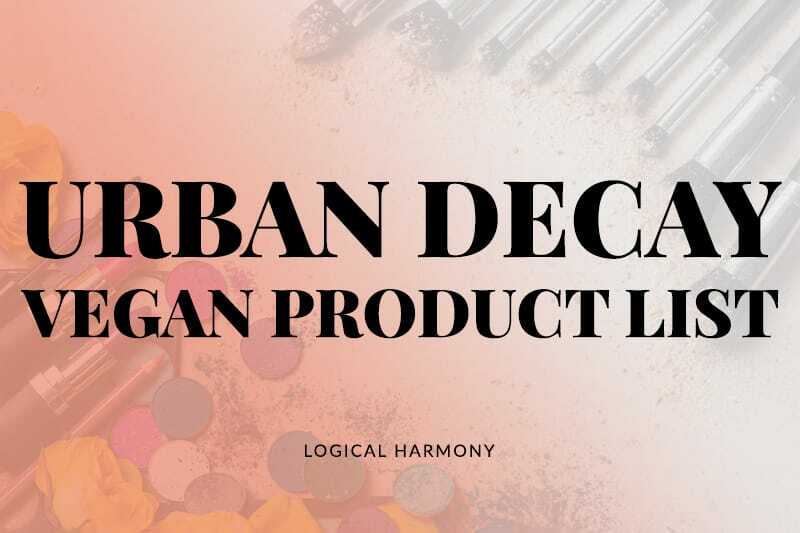 In order to make the NYX vegan products list easier to navigate, it is split up into sections based on product type. What are your favorite cruelty-free and vegan products from NYX? Want to save on your purchase? Sign up for Ebates and get cash back on your purchases from Ulta, Target, Sephora, and more! 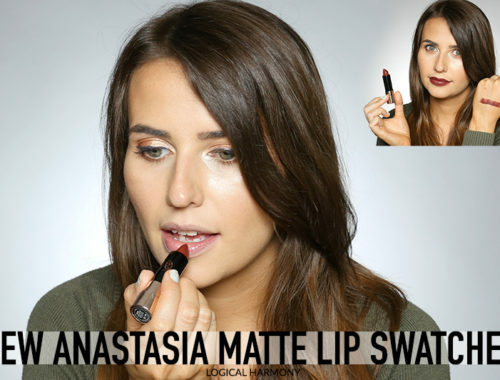 What about the lip lingerie liquid lipsticks? I don’t see any animal products in the ingredients? Am I missing something? Thanks. Hi Shannon! Per NYX they aren’t vegan, but I’m not sure which specific ingredient makes them not vegan. Do you know which products from the new NYX Sugar Trip Collection are vegan? Thanks! Sadly, no. I haven’t been able to receive confirmation if any of them are. Unfortunately, they have confirmed that they don’t keep the section up to date. It’s frustrating. They have also confirmed to myself and others that this foundation is vegan though. Nyx is not cruelty free. Their products used to be. Now their stuff is all made in China. I tried to buy an eyeliner today by them and not one single eyeliner had a cruelty free label. All the ones I saw were all made in China where it’s required by law to animal test. Thankfully products can be made in China without animal testing. It is only required if they are sold there. You can read more about this here – Are cosmetics made in China cruelty-free?. Just a quick comment on all the work you do: Thank you!!! Also, the “eyebrow cake powder” says it contains beeswax in the ingredients on their website? Yikes! I just removed that from the list. I double checked ingredients but my eyes must have been tired and completely missed it way down on the ingredients page. NYX gave me the list and I double checked things to be sure. It looks like just that one slipped through. All of their products contain ingredients that could be derived from animals. My guess is that in the case of those products, they either are derived from animals or it’s not confirmed that they are synthetic/plant-based. Hey Victoria, I’m wondering this too. I’ve looked at the ingredients and I can’t see anything animal delivered? But then I’m not really familar with the names of animal delivered ingredients… With the soft matte lip creams it clearly says that it contains beeswax but I have no idea about these 2! 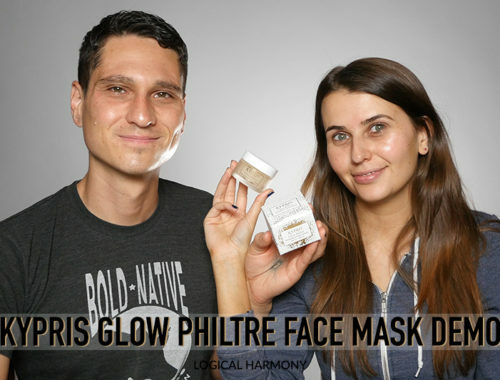 They both contain several ingredients that could be from animals, plants, or synthetic. My guess is that they haven’t verified the source for these specific products.